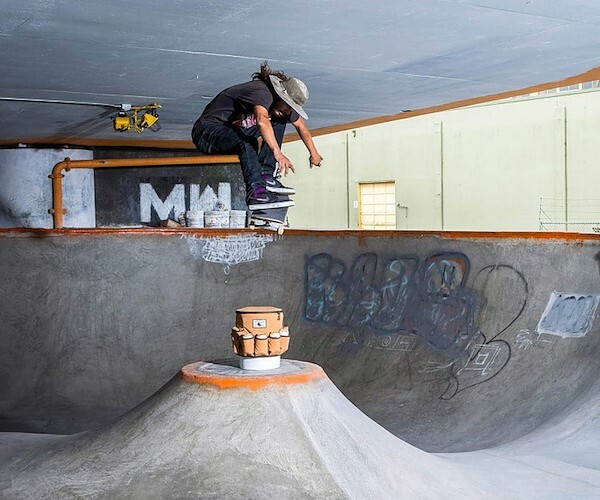 Bring the party with you everywhere with the Party Bucket Cooler by Dakine. 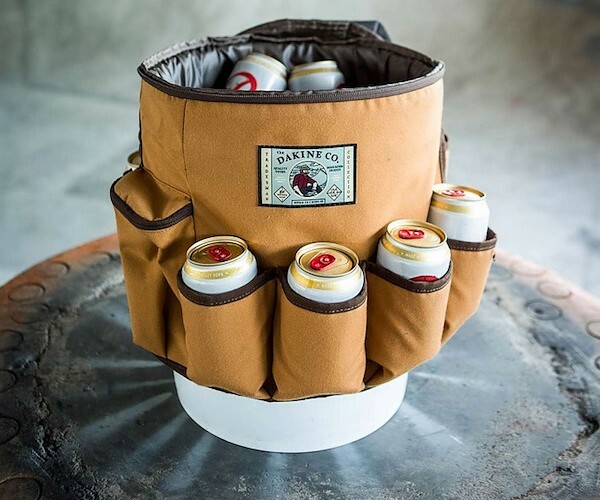 The perfect way to carry your favorite beverages, this spacious cooler features an incredible eight built-in insulated Koozies to keep your open drinks nice and cool even in the summer heat. 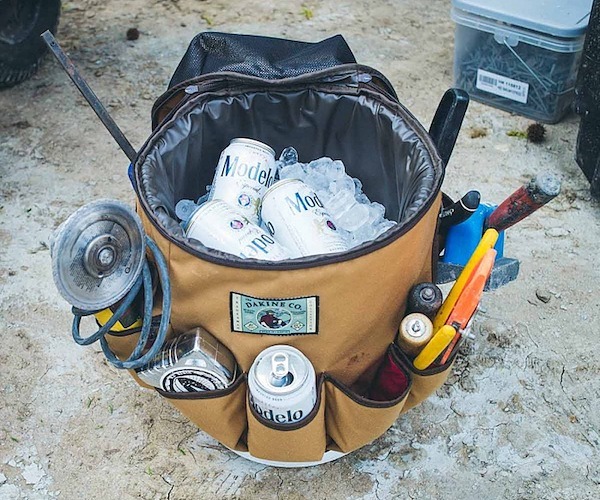 Designed to fit over the top of a 5-gallon bucket, the Party Bucket Cooler enables you to keep your drinks just as handy as your tools. The main compartment of the Party Bucket Cooler is insulated and zips closed to keep your ice or ice packs from melting. Along the sides are two slits to enable the handle of the 5-gallon bucket to poke out so the entire unit can be carried around. The top of the Party Bucket Cooler is also equipped with a waterproof pocket to keep your snacks safe from any melted ice.